In today’s world of limited natural resources, we need to be conservation-minded in our actions and consumption patterns. There will come a time that some natural resources will be depleted due to their non-renewable nature or over consumption. 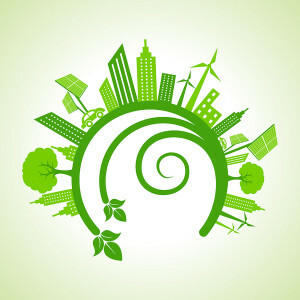 Green Recovery Technologies, LLC (GRT) was founded to utilize technology to allow reuse of resources while simultaneously protecting our fragile environment. 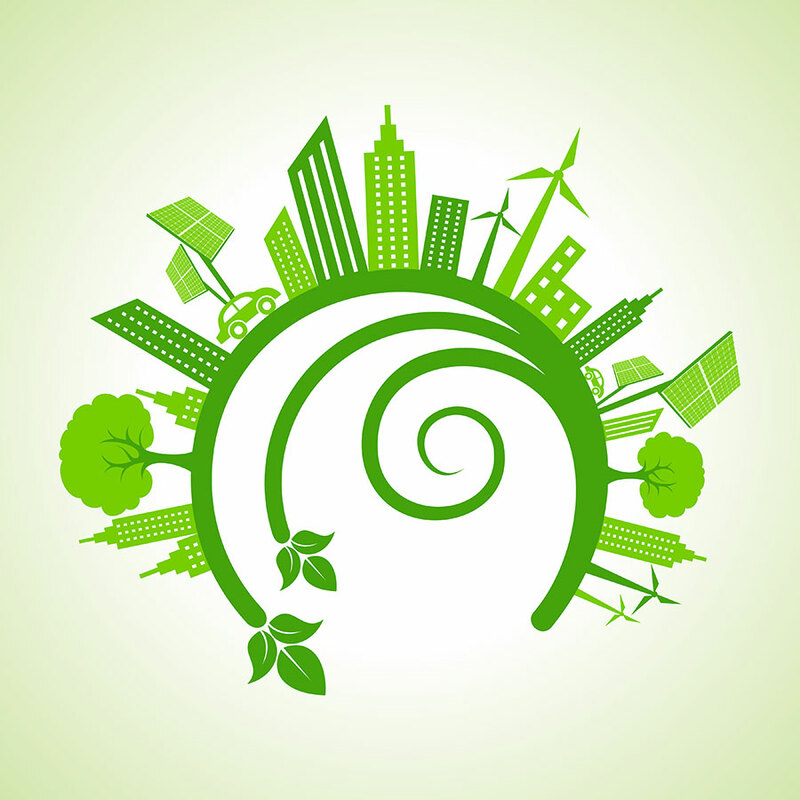 GRT believes that business and good environmental practice can coexist and actually thrive together.